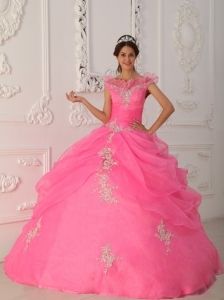 Shop Fashionos.com for unique Quinceañera dresses by Fashionos' Designers. 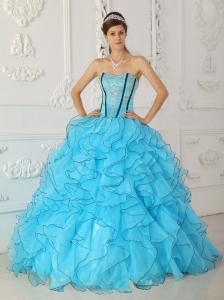 Lace up ball gowns and corset style strapless prom dresses that are unique.Fresh Straight Neckline Handmade Embroidery Ruffled Reticular Unique Design Quinceanera Dress..Are you finding some Unique Quinceanera Dresses for your quinceanera party? 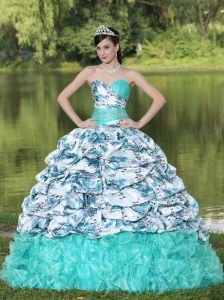 At QuinceaneraDresses.FashionOS.Com, we offer Unique Quinceanera Dresses in many fabulous designs and gorgeous colors that will fit you very well, we can also custom made the Unique Quinceanera Dresses for you, the price is low. 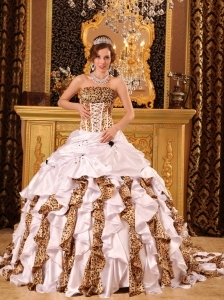 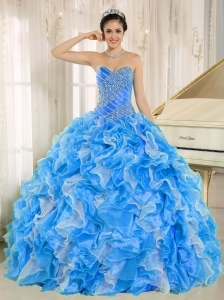 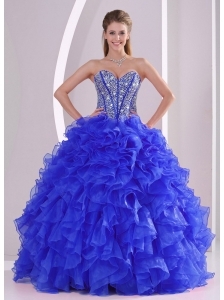 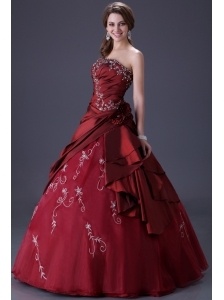 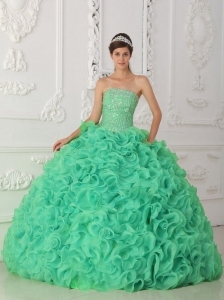 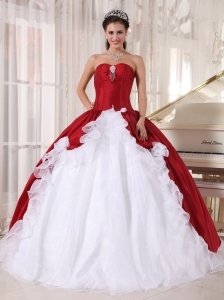 If you have any question about our Unique Quinceanera Dresses, please contact us, we will reply you within 24 hours.